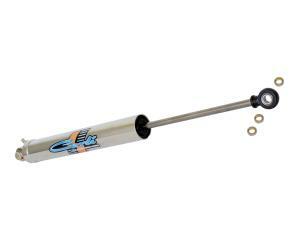 Stainless Steel Shock Shafts Are Now Standard! 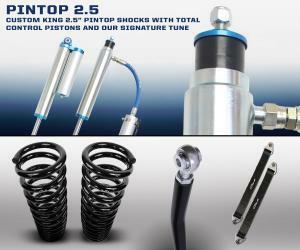 Our Pintop 2.5 system is based entirely off of the Performance 2.5 with the exception of the billet shock towers. 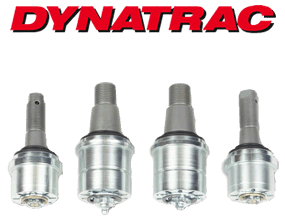 The same shock, same valve profile, same ride quality and performance. 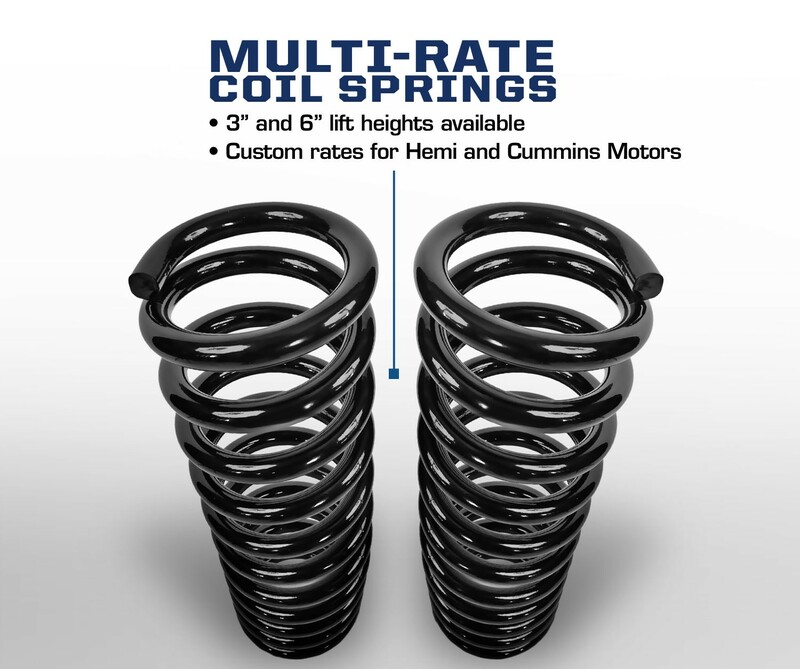 By utilizing the factory shock towers, the cost savings make this an intelligent choice for those of us who don't pound whoops and jump sand dunes, but still want to have incredible off-road characteristics and that signature Carli Suspension street drive. 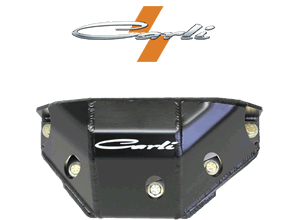 This system boasts Carli specific, blueprinted, King 2.5” shocks on all four corners. In an effort to provide customers with the best product, we designed a custom piston to determine proper base flow rates to ensure the shock works well in the heavy duty truck platform; we then tuned the shocks around the custom pistons based on the only thing that matters to us, seat-of-the-pants feel. 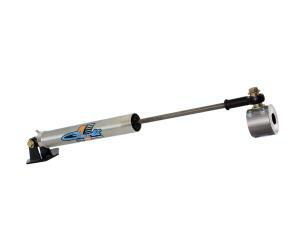 We round off ALL our King shocks with shafts machined and polished from a solid piece of 17-4 Stainless. Unlike King’s standard shafts, there is no coating to wear off, weather is far less likely to hurt them and if there is a small chip, you can round the edges with emery cloth to ensure the seal housing isn’t damaged as they’re not brittle like the stock, hardened shafts. The shocks are finished with King oil good to -55* F. Note that all King shocks are built with a plated steel body. If subjected to inclement weather for extended periods, we recommend wrapping your shocks in 3M to provide a moisture barrier that’s replaceable. 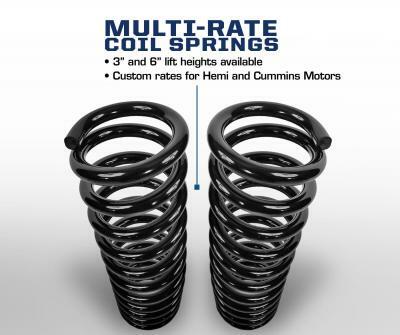 Your truck will sit 2.5”-3” higher in the front (year/cab configuration dependent) with 50% more suspension travel than the factory platform thanks to the taller, lighter rate coil springs. The rear is lifted 1”-2” via the customer’s choice of a Progressive Add-A-Pack or Full Progressive Leaf Pack. 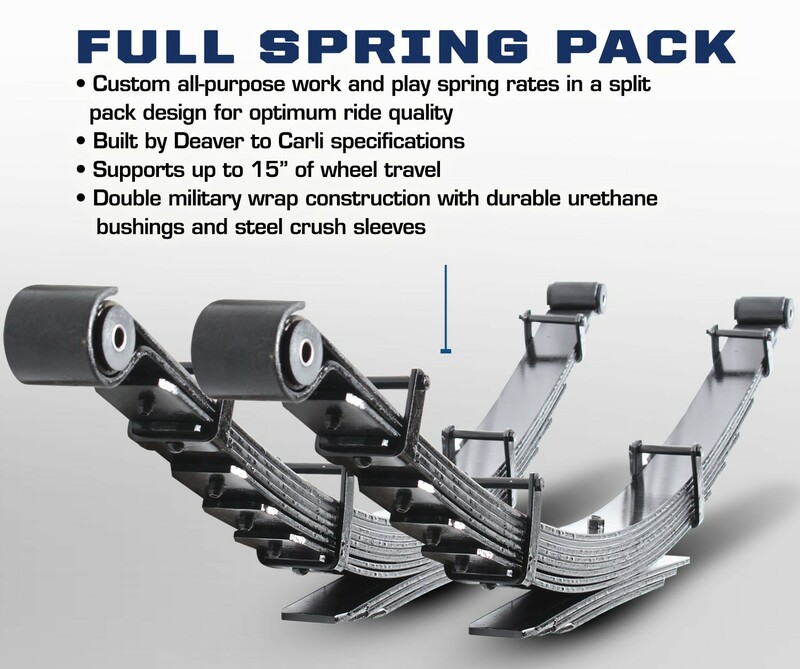 The Progressive Add-A-Pack replaces the factory overload with a 5-Leaf, progressive pack that changes the final rate of the spring pack keeping the rear planted while increasing traction and predictability. 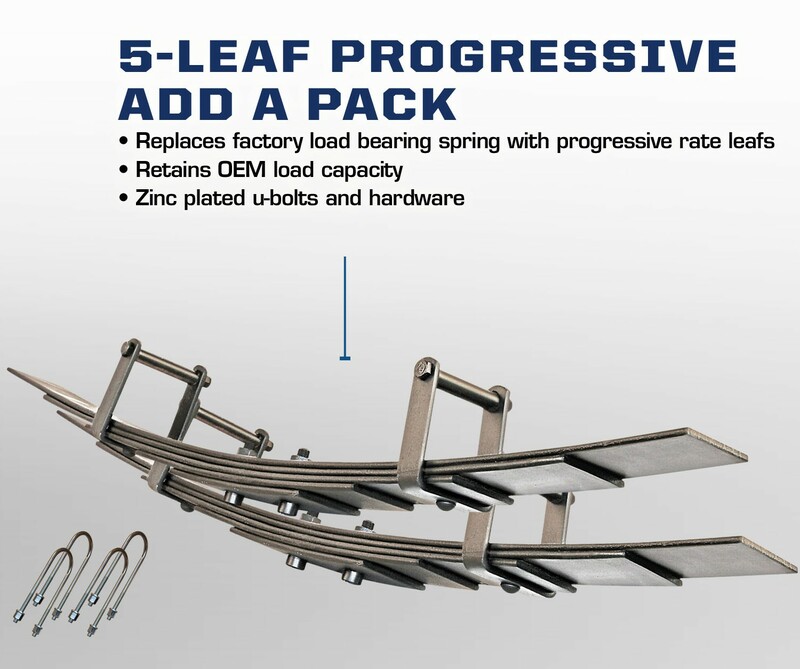 The optional Full Progressive Leaf Pack replaces the entire factory leaf spring assembly increasing travel and drastically increasing comfort throughout the entire usable travel stroke at the cost of a 15% payload reduction from a standard 2500. 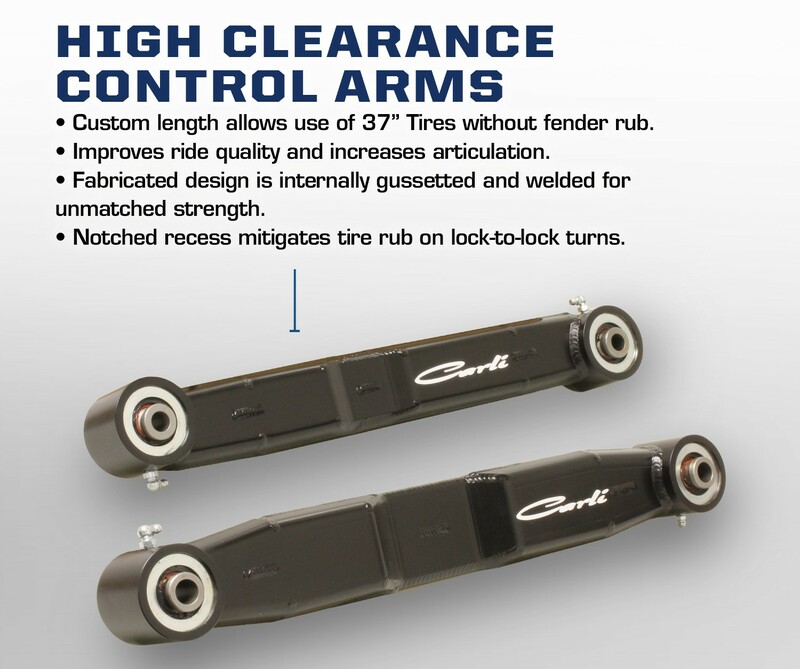 This payload reduction can be supplemented back to factory 3500 SRW capacity with the addition of the Long Travel Airbags for the best of both worlds; ride quality and payload capacity/load control. 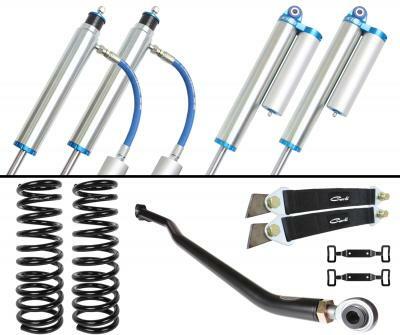 When pairing added down-travel with the taller ride height, the position of the factory, front sway bar will need to be altered as well. 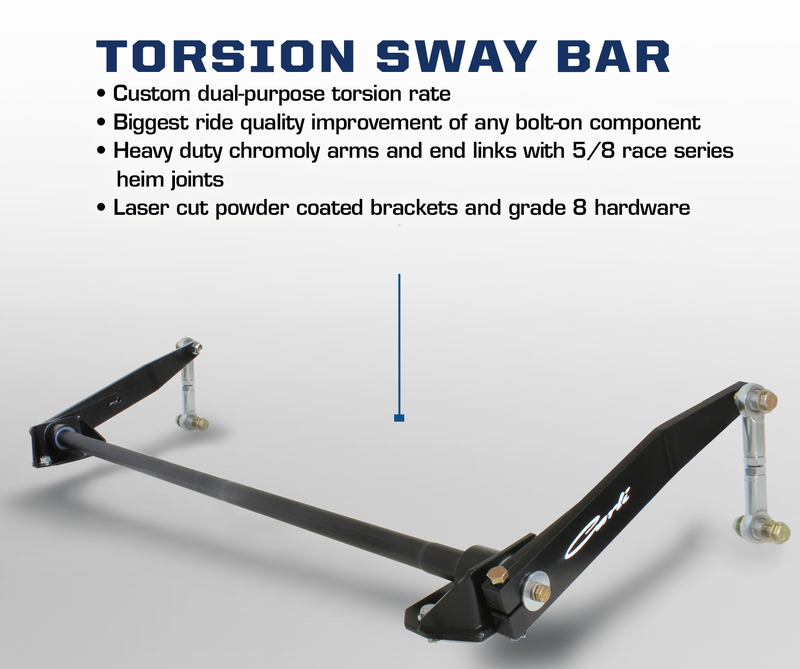 For this, we offer two options (unless 1994-2002, then there’s only one); extended, Sway Bar End Links or the replacement Torsion Sway Bar. 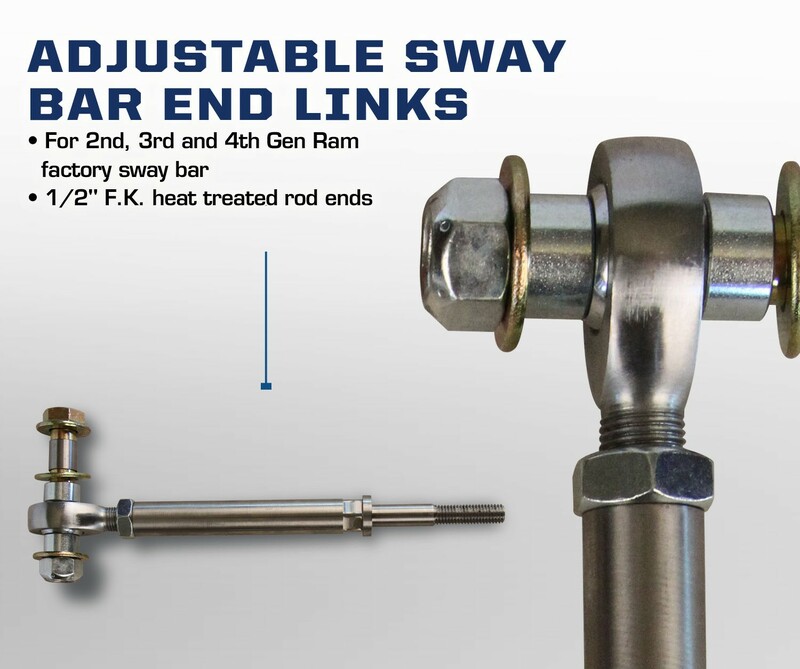 The End links are equipped with ½” FK Rod-Ends and in-house machined 17-4 stainless bodies that are extended over stock to reset the sway bar engagement points. 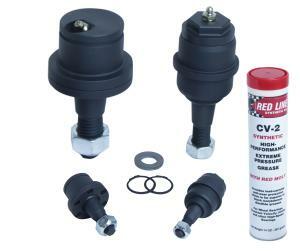 Factory pillow-bushings are re-used to assemble the sway bar to the lengthened link. 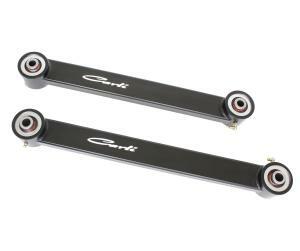 Carli’s optional Torsion sway bar removes the entire factory sway bar assembly replacing it with a torsion bar supported by fabricated drop brackets and delrin bushings. Fabricated sway bar arms and dual 5/8” FK heim end links round off the package. 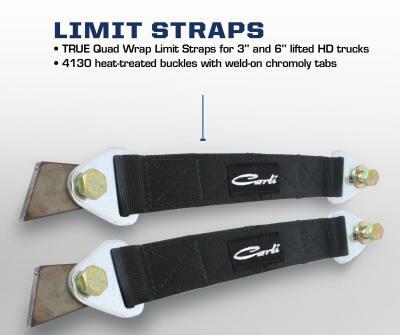 This is the single best bang for the buck, ride-quality upgrade offered by Carli Suspension (in close competition with the full progressive leaf spring upgrade). 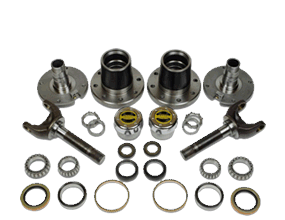 When lifting the front end of a straight axle truck, the front axle is pulled off-center unless the proper linkages are addressed. 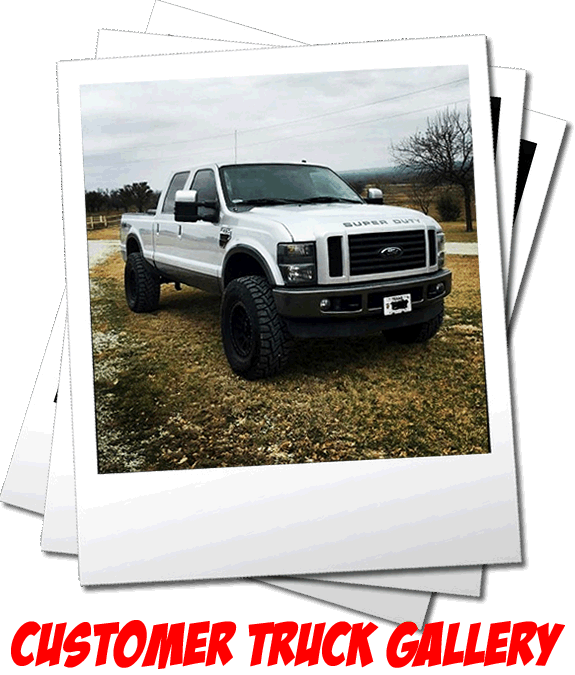 Three inches of front lift equates to an axle shifted toward the driver’s side ¾” and back toward the cab ½”. This system includes an Adjustable Track Bar to push the axle back toward the passenger side and provide a stronger link with less deflection for the lifted application. 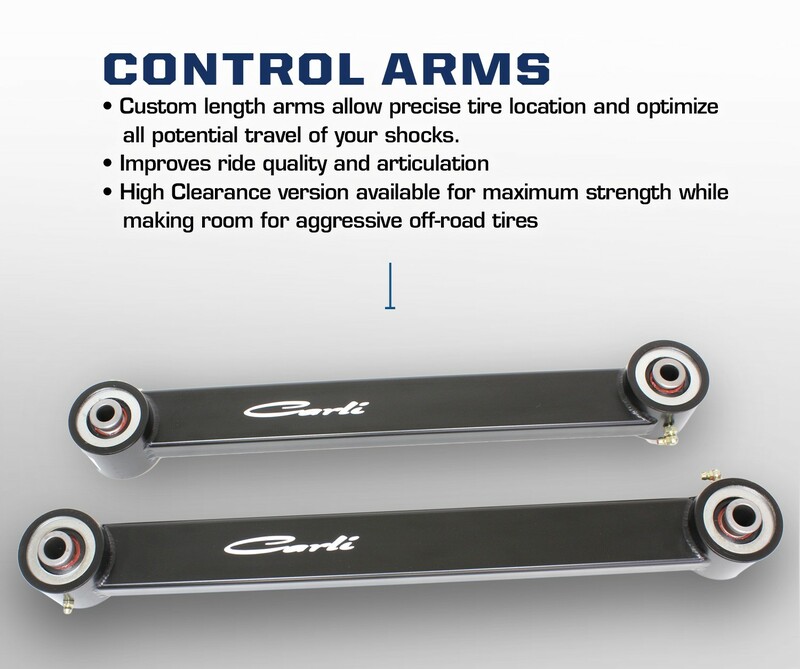 We also recommend the purchase of a set of extended control arms to shift the axle forward to its new center of travel. The Pintop is the Backcountry on steroids, take the description for the Backcountry and throw an exponent on it. This system is our most popular, all around suspension system. 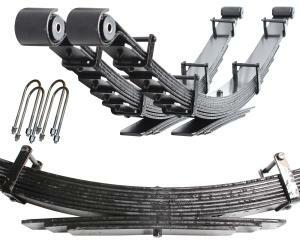 It was tuned and rides best with the Full Progressive Leaf Springs. 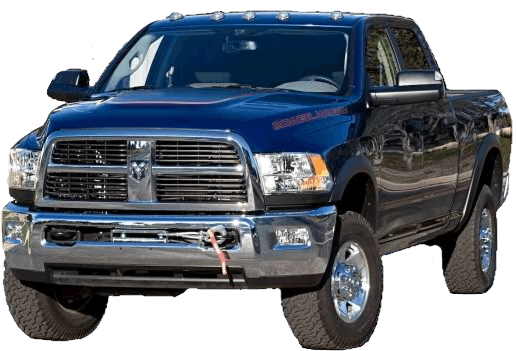 The Pintop is a Jack-of-all-trades system from which every Ram owner would benefit. Raising the Ram platform then adding the 2.5” diameter shocks will support the argument that these trucks should come equipped with 2.5” shocks from the factory. 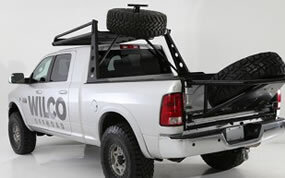 The higher end systems will get you more off-road capability, yes, and even a bit more on-road. 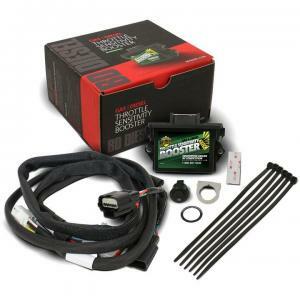 The premium paid for these systems, however, doesn’t compare to the on and off-road ride quality per dollar spent on the Pintop. 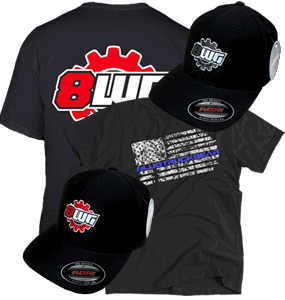 For these reasons, it will likely remain our best seller for years to come. The same internals, design and performance, with different hardware to work in concert with O.E.M. shock towers. 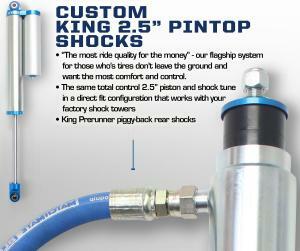 This system will deliver the same ride quality as the Performance 2.5, while saving you some coin. 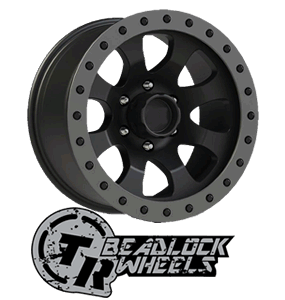 By eliminating the Billet shock towers and cold-rolled stud ring, a very expensive machining and coating process is omitted from the system price tag. Enjoy the benefits of King's premier 2.5 external reservoir shocks, and Carli's performance system, with money left over.  All Performance 2.5 suspension systems come with Carli's total control piston designs. 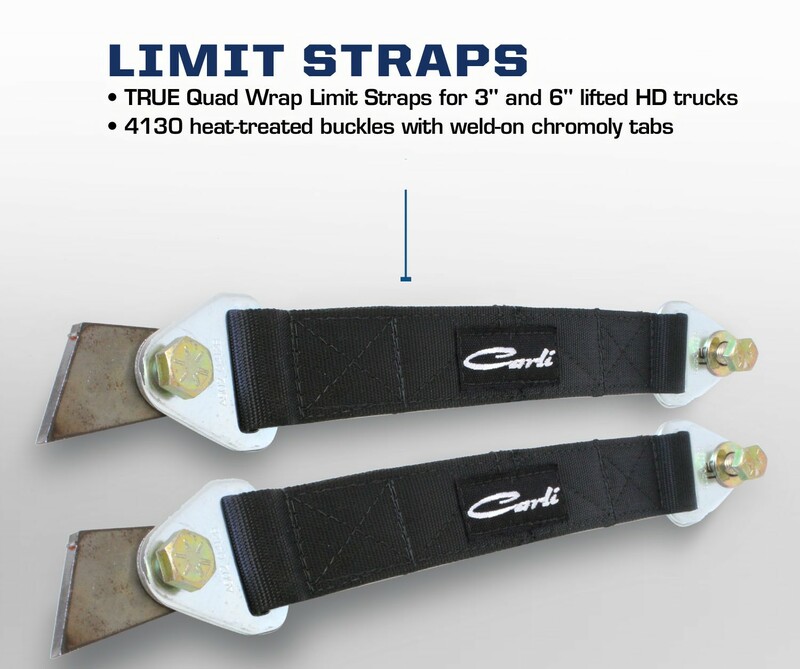 Some of the 2010+ trucks use larger 12mm threaded hardware as opposed to the 10mm threaded hardware on most trucks. 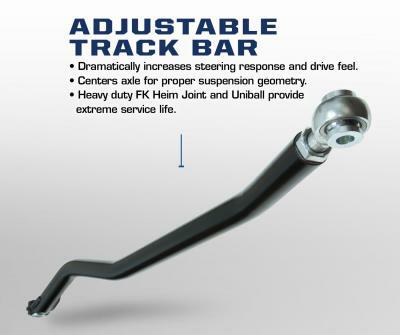 You will need to confirm what version your truck uses by checking the hex nut size on the top of your factory end link. If it uses an 18mm socket then you have the 12mm version. If the nut is a smaller 15 or 16mm nut then you will need the standard 2010+ end links. 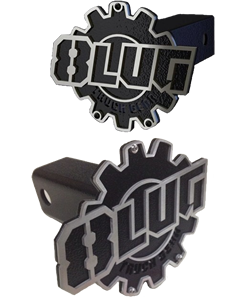 Shipping Info - If you are choosing the full leaf upgrade we will need you to provide an address that accepts freight truck deliveries as the kit will ship on a pallet. Call us if you have any questions.